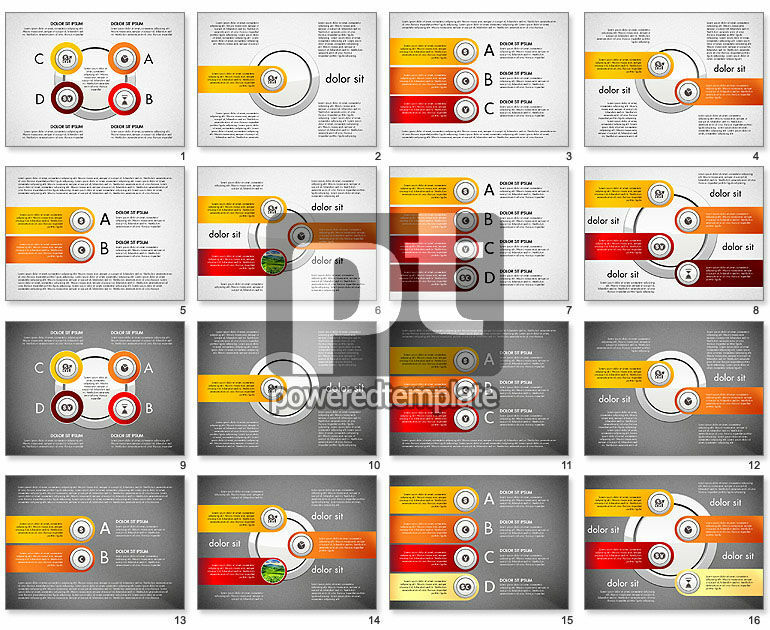 These presentation slides 48767 are complete compatible with Google Slides. Simple download PPTX and open the template in Google Slides. The charts of this template feature some combination of bubble and line style being created in a yellow to deep red gradient. There are also finance related flat icons and light or rich grey background variant to choose. It greatly suits serious financial reports, stock market analysis, financial planning, currency stability, economic growth, development stages and lots of other financial issues.